Startling to look at - Talked about wherever seen! 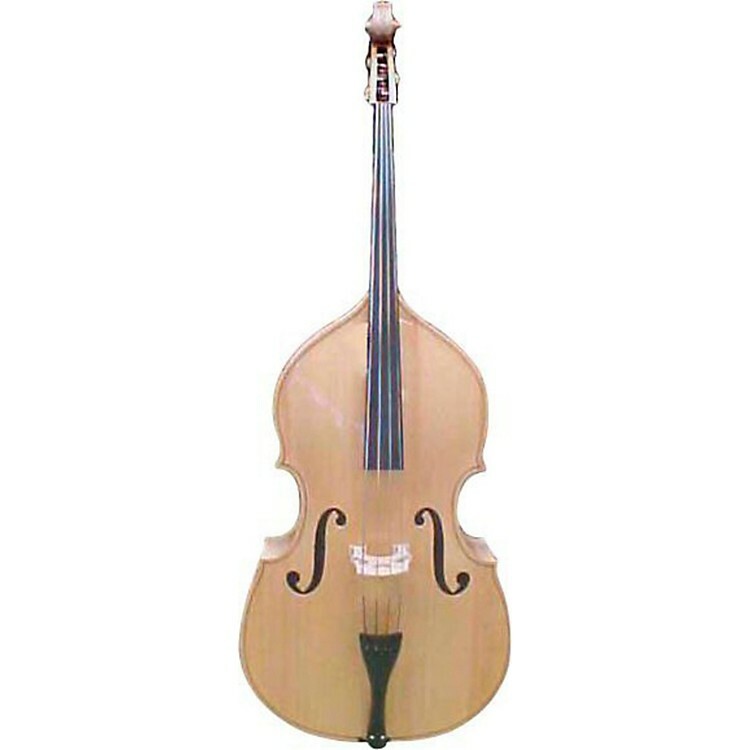 Here is the top professional bass in a beautiful, natural blonde finish. Same quality construction as used in the "Supreme" model (laminated). 3/4 size, bass only.